Many thanks to these grantors who understand the value of the Arts Council and help to support KAAHC programming and events for the entire Ketchikan Area. The City of Ketchikan has supported the ongoing operations of KAAHC through grant based funding since before 1981. Operating funds are the most difficult to secure for nonprofit organizations, making municipal support all the more crucial. The Ketchikan Gateway Borough has supported the ongoing operations of KAAHC through grant based funding since before 1981. Those granted funds were split equally by the Arts Council and First City Players until 2013 when First City Players began fundraising for the Ketchikan Performing Arts Center and was best served securing funding as a stand alone organization. 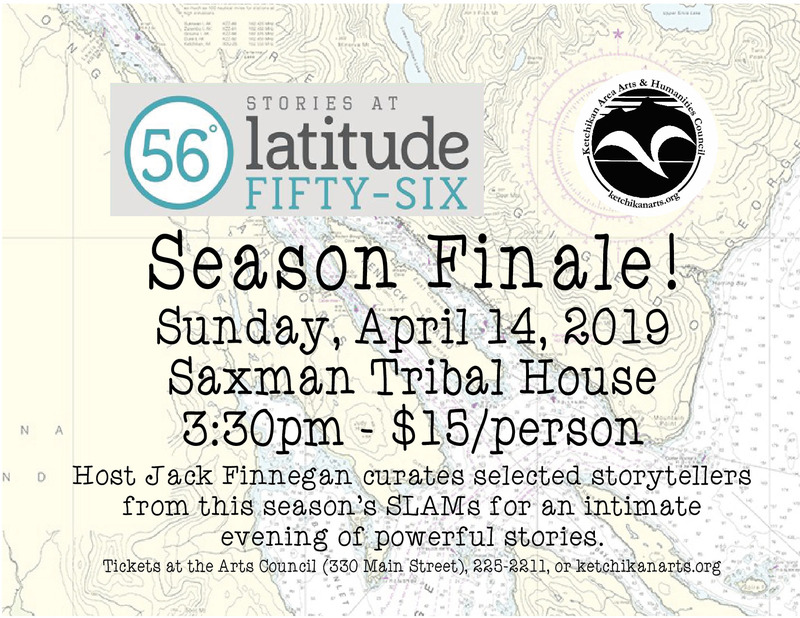 50% of the operating grant funds from the Alaska State Council on the Arts (ASCA) to the Ketchikan Area Arts and Humanities Council are regranted from the National Endowment for the Arts. Grant funds to the Alaska State Council on the Arts from the National Endowment for the Arts must be matched by funding from the State or the NEA funding is withdrawn. The National Endowment for the Arts provides matching grants to States' Arts Councils in order to fund regional and local arts organizations. 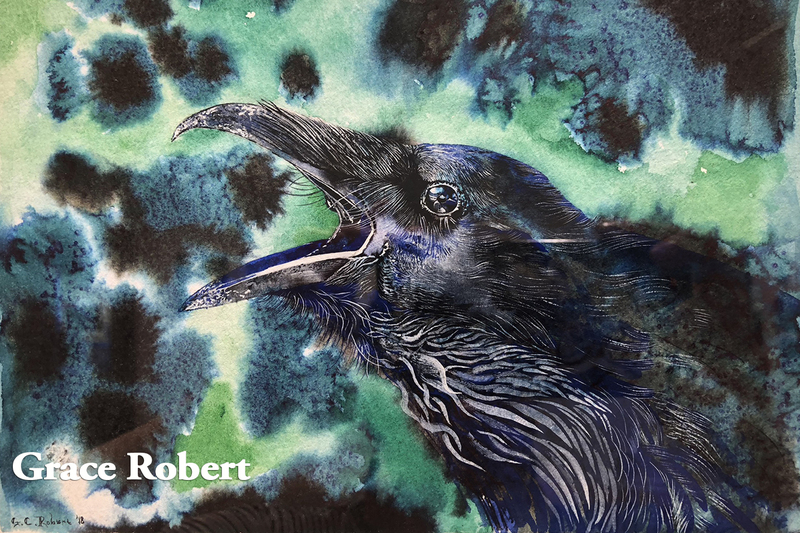 KAAHC receives operating funds through the Alaska State Council on the Arts, of which 50% is from the NEA and 50% is matched from the State Department of Education and donors. Western States Arts Federation (WESTAF) is a regional arts granting organization for Western United States. In addition to granting funds to enable the presentation of touring musicians throughout the region, WESTAF features an extensive online public art catalog of pieces installed across the country. 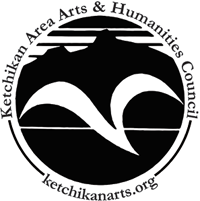 KAAHC receives small grant funds from WESTAF to present performances in Ketchikan. The Alaska Community Foundation grants to organizations to enable staff and organizational growth. KAAHC receives grants from ACF to hlep fund professional development projects for the staff and Board. 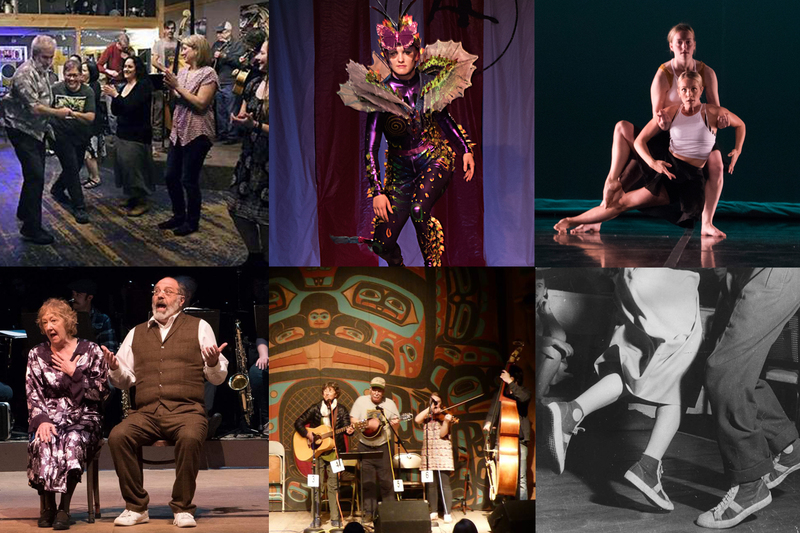 In addition to grants to help organizations fund small, short term capital projects, the Rasmuson Foundation provides funds through the Alaska State Council on the Arts to help fund the expense of bringing performing musicians to Alaska, and to provide professional development for staff and boards of organizations.